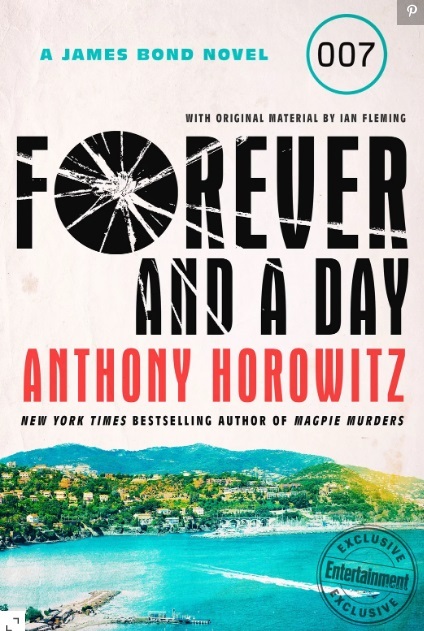 @AnthonyHorowitz reveals the #cover for his #JamesBond #prequel, #ForeverandaDay: http://bit.ly/2lMAQGj. 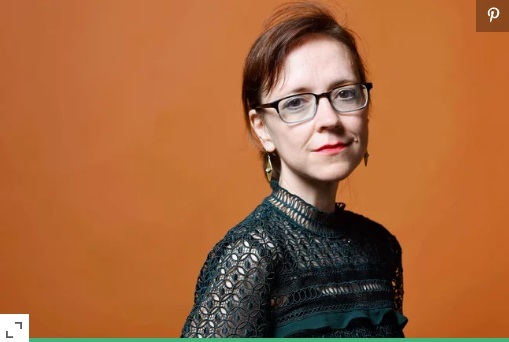 Is @meganeabbott #Hollywood’s next big #novelist? 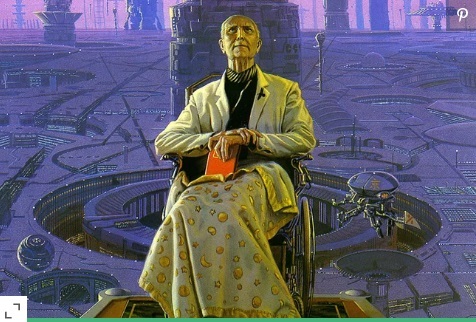 : http://bit.ly/2L7sbtq. 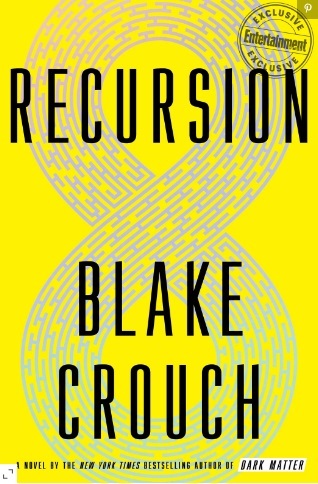 #Recursion: Preview the #blockbuster #scifi book @shondarhimes is adapting for @netflix: http://bit.ly/2WV3VAU. 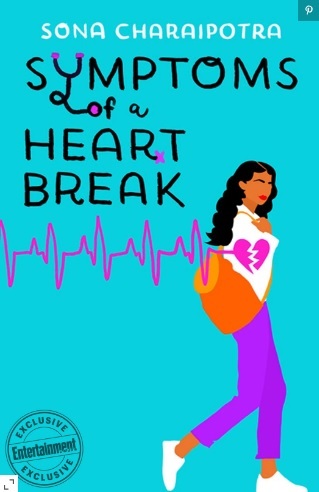 #TinyPrettyThings breakout @sona_c previews solo debut #SymptomsofaHeartbreak: http://bit.ly/2oiaw8n. 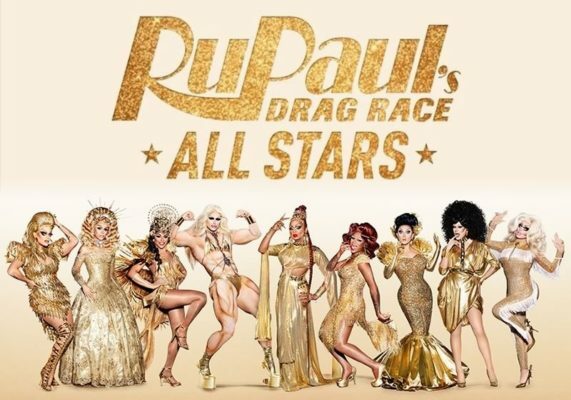 #RuPaulsDragRaceAllStars: #SeasonFour; @VH1 #TVSeries Renewed: http://bit.ly/2xHQKHE. 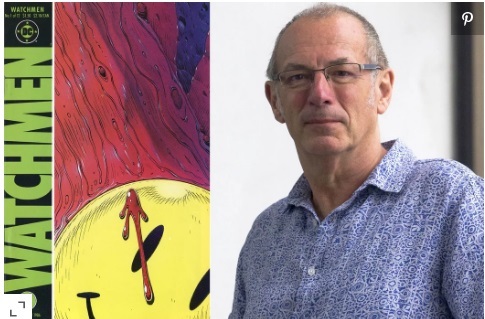 @davegibbons90 on the #HarveyHallofFame and the continuing legacy of #Watchmen: http://bit.ly/2MRbZwg. #VeronicaMars: #SeasonFour; @ricocolantoni Returning for @hulu #RevivalSeries: http://bit.ly/2J41uWj. 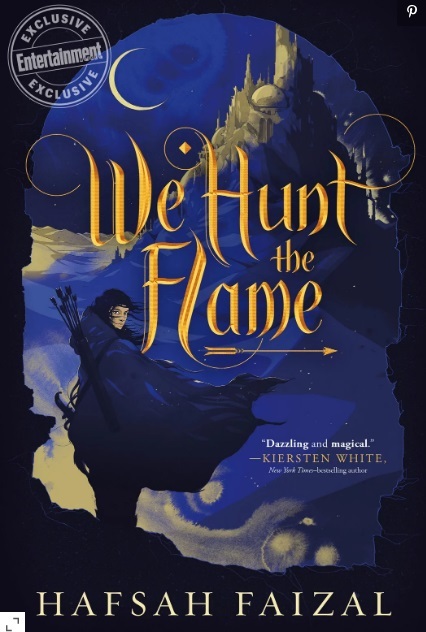 #WeHunttheFlame: #YA influencer @hafsahfaizal previews hot #debutnovel: http://bit.ly/2ubtIY1.